Die Trying - Audiobook | Listen Instantly! FlexPass Price: $19.95$7.95$7.95 for new members! Jack Reacher didn't expect to stumble onto a kidnapping today. He didn't expect to stumble onto any kidnapping on any day, really...but once again, trouble seems to have a way of finding Jack when he least expects it. The problem is, he's short on cash, and in addition to that, he's been kidnapped as well. The pair have to wait until Holly's coworkers can piece together their disappearance...but time might be running out. 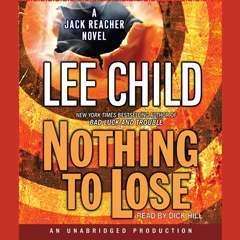 Eventually, though, they manage to escape, only to be run up against the 100-strong Montana militia, who want Reacher's blood. The tides start to turn as infighting breaks out among the group, culminating in the horrible death of one of the operatives by a bloodthirsty megalomaniac known as Beau Borken. 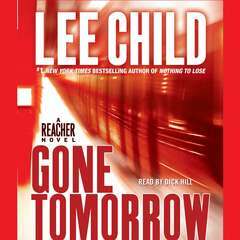 The days that follow are tough and unyielding, as the pair try to find their way back home, only for Reacher to be quickly caught up in the kidnapping--this time as a suspect, rather than a victim. Will he be able to prove his innocence in time? See Jack Reacher now in his first major motion picture. 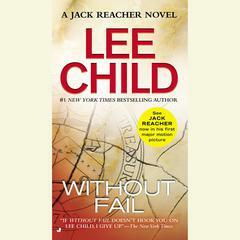 When a woman is kidnapped off a Chicago street in broad daylight, Jack Reacher’s in the wrong place at the wrong time. He’s kidnapped with her. Chained together and racing across America toward an unknown destination, they’re at the mercy of a group of men demanding an impossible ransom. 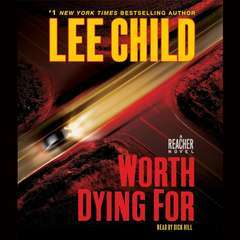 Because Reacher’s female companion is worth more than he imagines. 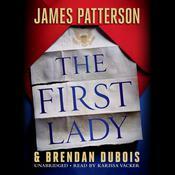 Now he has to save them both—from the inside out—or die trying… Download and start listening now!
" 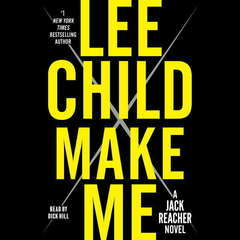 I love Lee Child's and the Jack Reacher series. These are easy to listen to but complex enough to really get into. After only 1 of these books I knew I wanted to hear the whole series in order. " 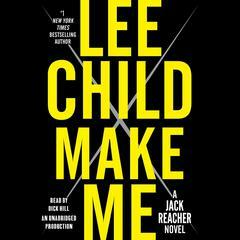 " My least favourite of the Reacher books so far. " " One of the issues I'm having with these books is there's always a moment where I don't buy into Child's reality. 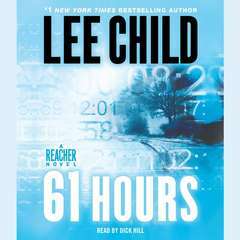 Don't get me wrong I have no problem with Reacher being almost super human but plot holes are a problem. In this case the problem of who to bribe was the plot hole. 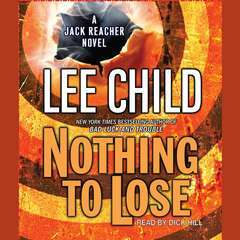 Much better than the first offering though... "
" Another great Jack Reacher novel. " 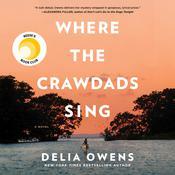 " Interesting novel with a plausible plot. 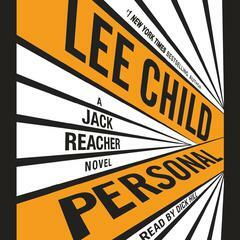 Enjoying the Jack Reacher series. " 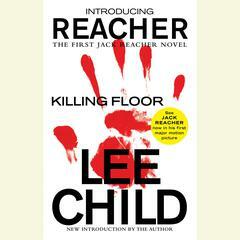 " After reading The Killing Floor, was curious to see where Lee Child took this character. His story makes it clear that he doesn't see any limits as to what kind of situations he will put Reacher into. 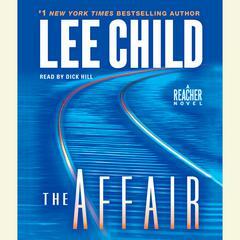 The bad guys just have no idea what a big mistake they made getting involved with Reacher. 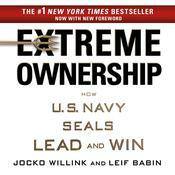 It is a great read, but there is one section that still gives me chills to think about. Child has a real talent for getting his reader into the middle of the action. " " I wish I would have bought the paperback instead of the Nook version. I don't take my Nook to the gym (less sweaty that way), but this would have been the perfect engine to get me to the gym three or four times in a week, just to keep up with the action. This was not as gory as Killing Floor, which made it no less exciting and slightly easier to stomach. " 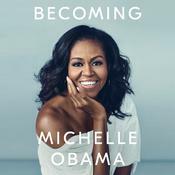 " Just finished reading. 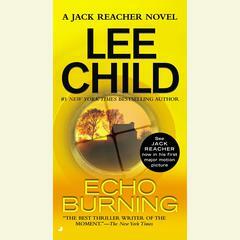 My first Jack Reacher novel, truly awsome! " " Gripping - a great page turner, thoroughly enjoyed. 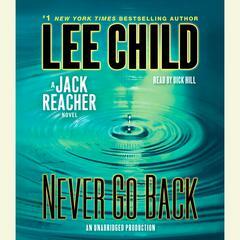 Could quite possibly become a Jack Reacher fan and in need of rescuing. " 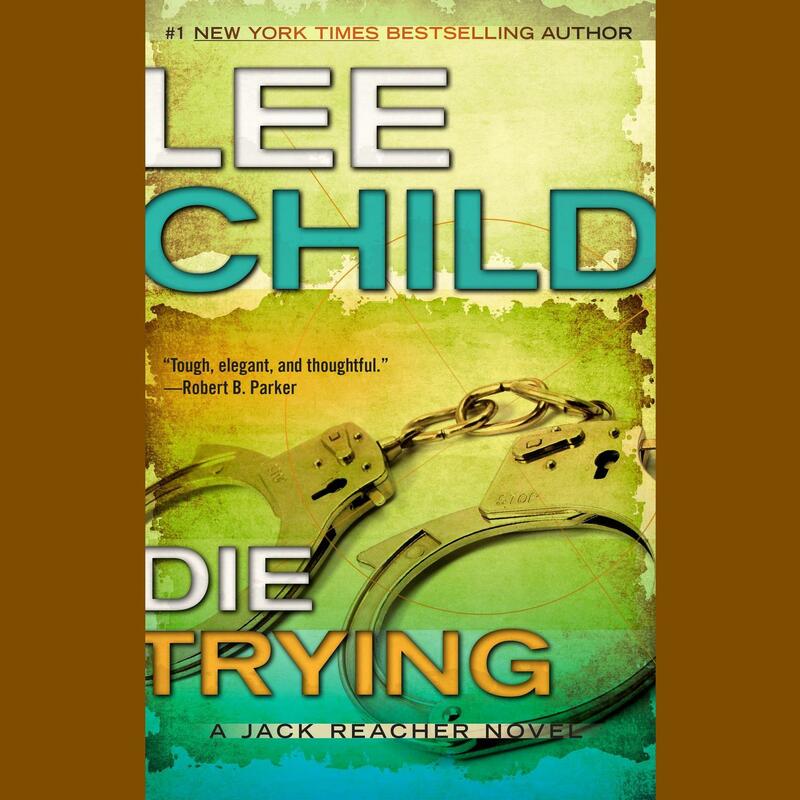 " This was Jack Reacher the victim, it made a change for him not to be in control and showed his more vulnerable side, he still won the day, but it took alot longer than usual and he actually thought he wouldn't make it several times. " " Another amazing Jack Reacher book. " " Great Reacher series, once you start it just keeps building till you can't but it down. " " Quite a let down after "Killing Floor". " " This is a ridiculous book, full of coincidences and crowd-pleasing nonsense, but it was entertaining. " " Quite liked it - still love the lead character and the action, thought didn't enjoy it as much as the first book in the series. " " Though they're somewhat formulaic these are certainly fairly enjoyable books. I preferred this one to the first, but whether that's because I'm quite ill and so at liberty to lounge and read I can't say. " " I am probably over-reacting some but this story was so far down the believability index that it was "off the chart". 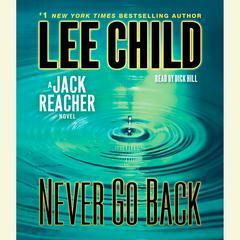 This is the second in the Jack Reacher series. I like the character but you gotta support him with decent stories. I will try one more since the first one was better. " 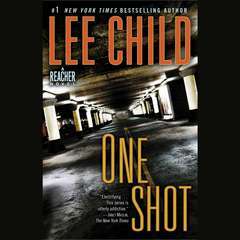 " The 2nd book in the Jack Reacher series. Very good. Lots of action. Though there is a lot of military stuff in this book I wasn't bored by it. " " I really want to like this series, and hoped the second book would be an improvement. Sadly, it was not. I don't care for his staccato writing style, and wish the characters had individual, distinct personalities. These just aren't living up to my expectations. " " Plenty of action, It is a fun book, I liked it. " " Even better than the first. 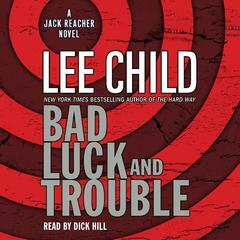 I'm hooked on Jack Reacher. " " An exciting thriller. Child creates in his protagonist an incredible but intensely believable hero. The book is packed with strong characters and exciting circumstances, and Child creates powerful suspense in a fast-paced action novel. " 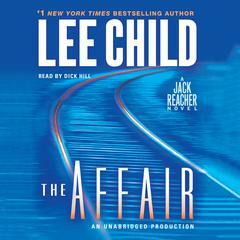 " Reading a few in this series before the Tom Cruise movie comes out. " 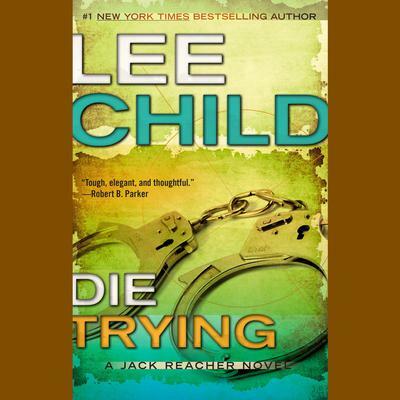 " Great read as seems to always be the case when I pick up one of Lee Childs Reacher novels. " " A great book. 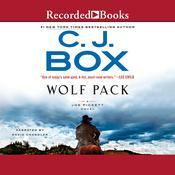 I liked it "
Johnathan McClain is an American actor, voice-over talent, and Earphones Award–winning narrator. He pursued stage acting in New York for a number of years and has appeared in many television series, including Law & Order: SVU, Medium, Scoundrels, and CSI: Miami. 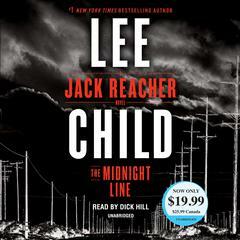 He also has several narration credits, including Lee Child’s Jack Reacher series and Jeremy Logan novels by Lincoln Child.